On this day 30 years ago, the mustachioed menace was released in Japan on the original Famicom. Nintendo would go on to sell over 310,000,000 copies of Mario games over the next three decades. 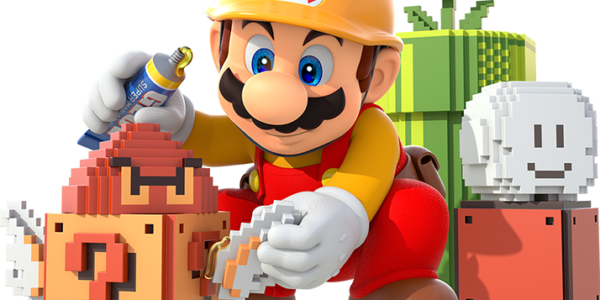 The video below is a special interview from their recent hit, Mario Maker. 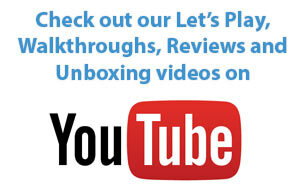 Enjoy the video and let us know what your favorite Mario game is.